Getting preventive care is one of the most important steps you can take to manage your health. That’s because when a condition is diagnosed early, it is usually easier to treat. 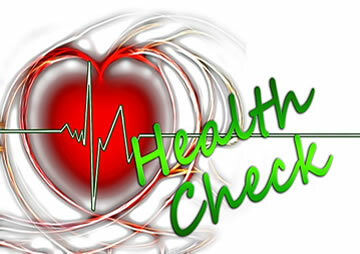 And regular checkups can help you and your doctor identify lifestyle changes you can make to avoid certain conditions. Use the following link to see what preventive screenings are recommended for your age and gender: Preventive Screenings and Immunizations. While this is not a comprehensive list, these screenings are among the most important. Also listed are needed immunizations. The primary benefit of immunizations are to prevent disease. Immunization is considered one of the greatest public health achievements of the 20th century, and experts agree that immunization is key to staying healthy.